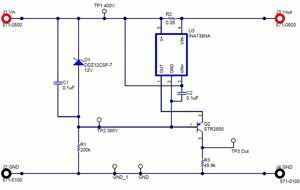 This Verified Design shows a circuit to measure currents with a common mode of up to 400V using an INA138. This is achieved by creating a simple floating power supply and biasing the INA138 directly from the high voltage source. The 400V in this design is an example. 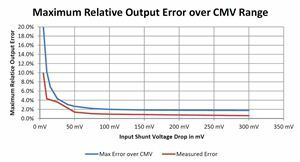 With different components even higher common mode voltages can be achieved. 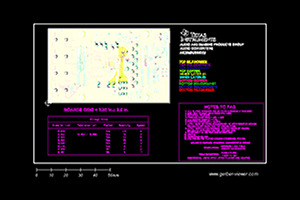 This circuit is tested and includes gerber files, test results and a detailed description of functionality.